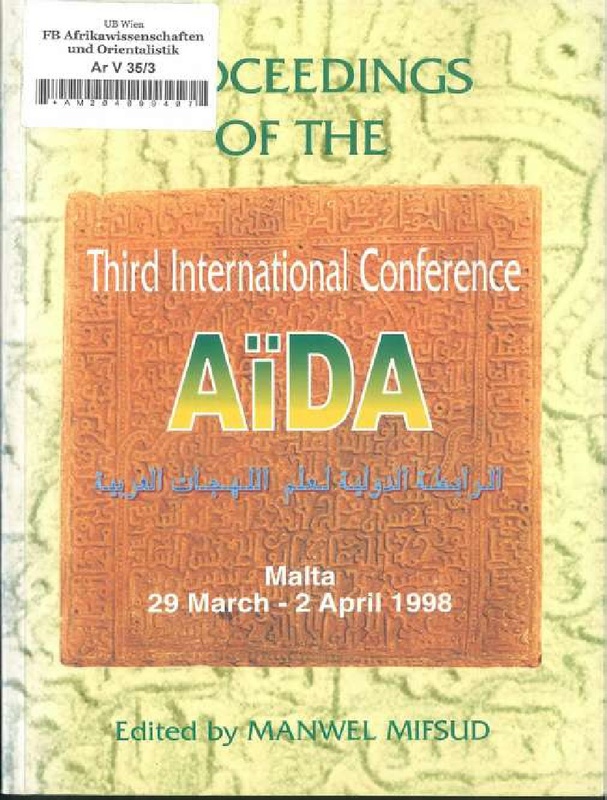 AIDA (fr. 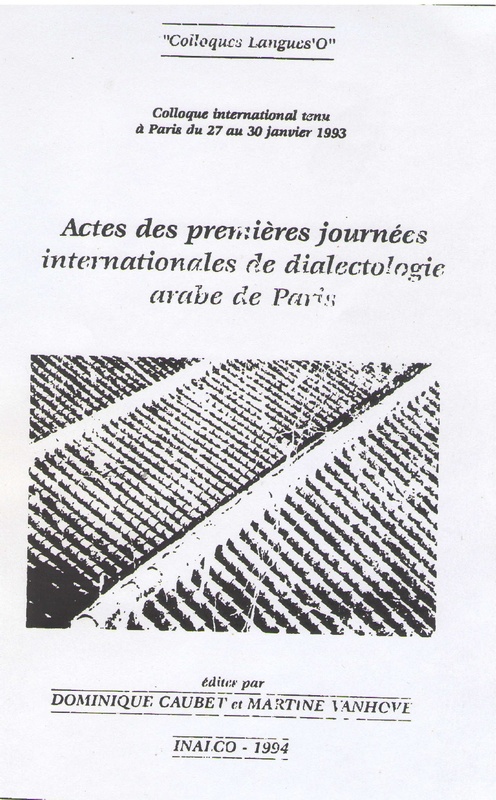 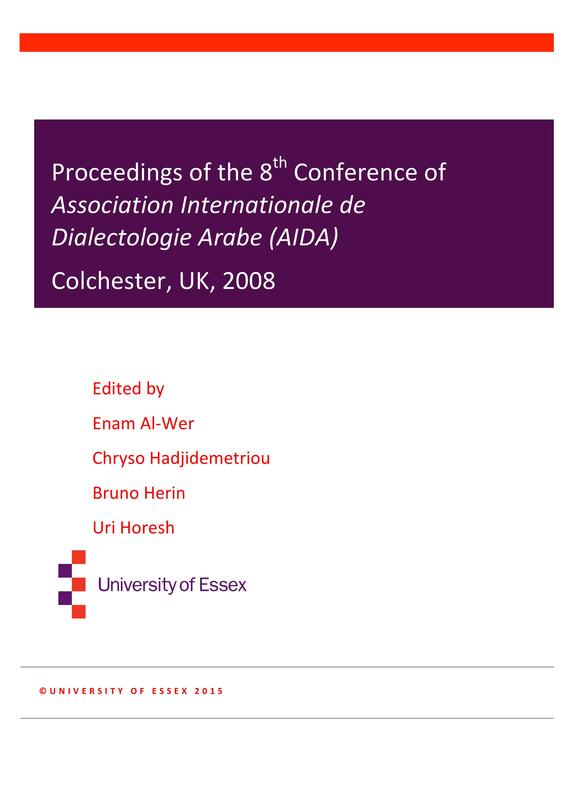 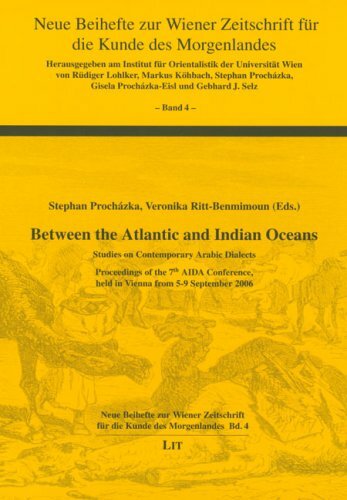 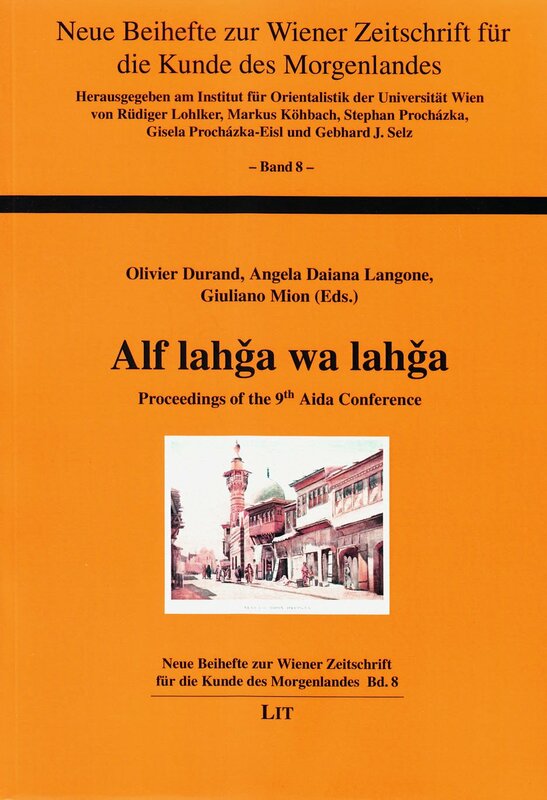 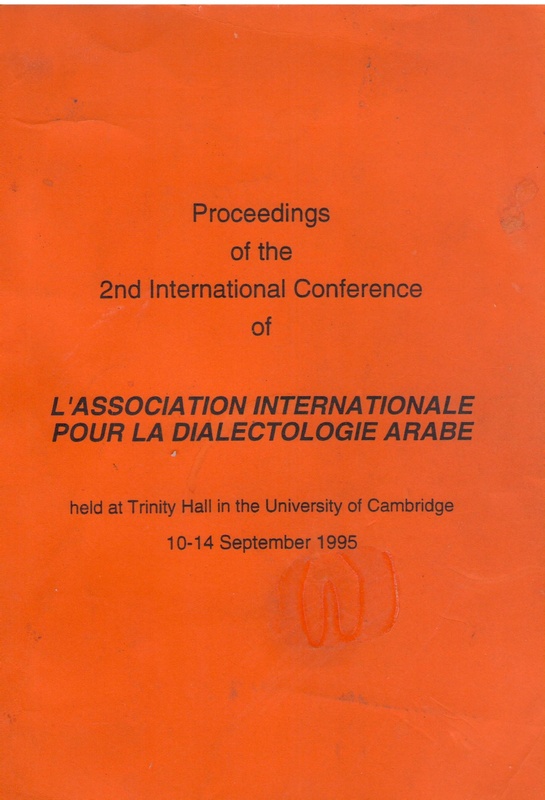 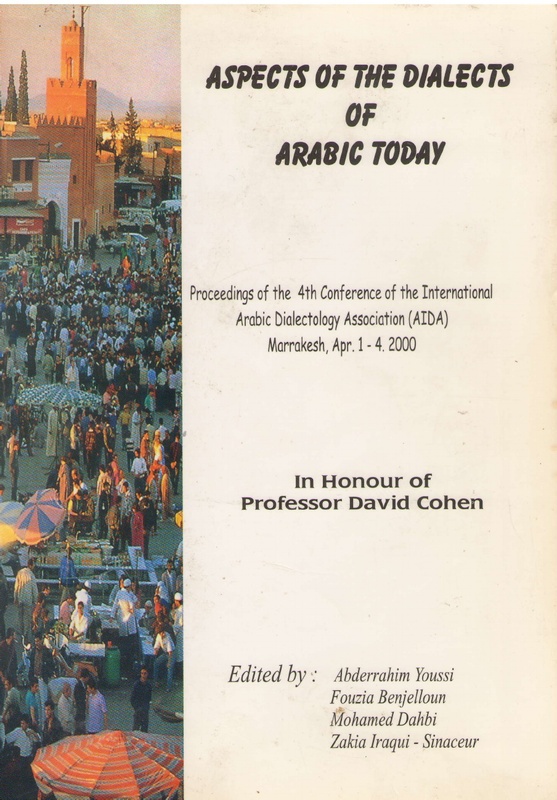 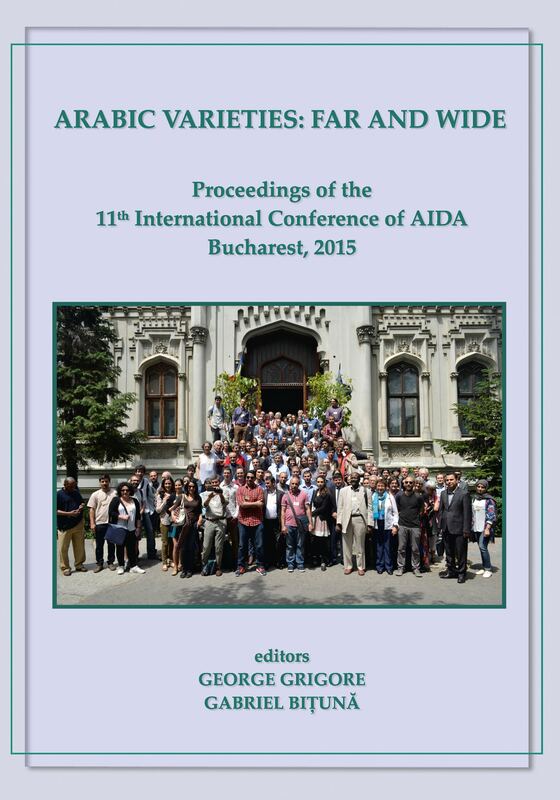 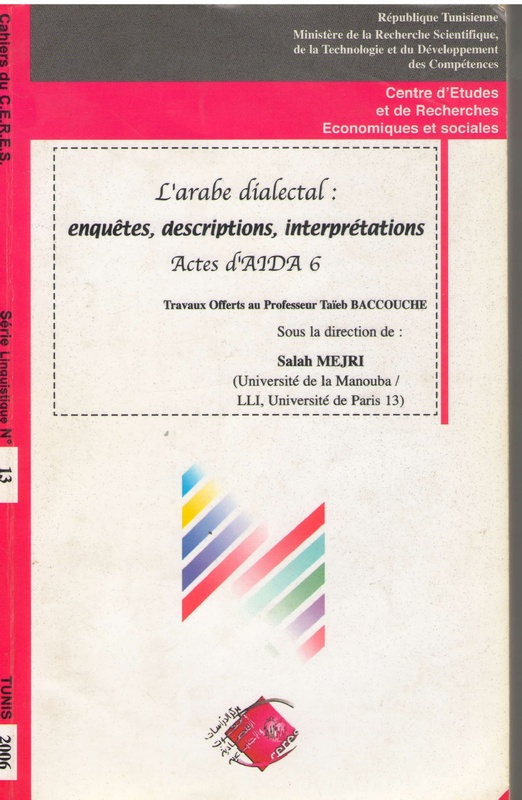 Association Internationale de Dialectologie Arabe) – International Association of Arabic Dialectology / الرابطة الدولية لدراسة اللهجات العربية – is an association of researchers in Arabic dialects, from all over the world. 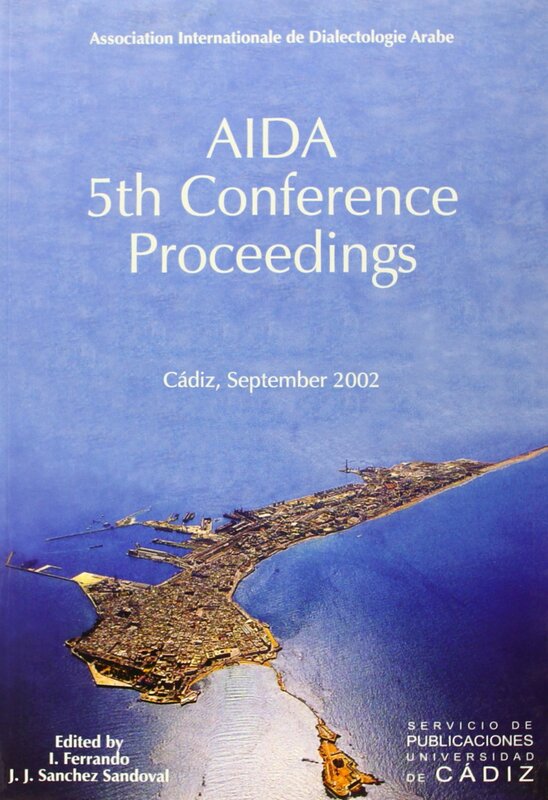 AIDA organizes conferences every two years, hosted by well-known universities from all around the world.